1. A lack of as-built data about the well and previous drilling operations. 2. Less fatigue resistance than in modern wells. 3. The use of larger, heavier modern BOPs on obsolete equipment. In this article, we’ll talk about some of the methods now being used to tackle these issues, so that you can execute your operations with confidence that fatigue risks are safely controlled. The first step in assessing whether sufficient fatigue capacity remains is to define what sufficient capacity actually looks like. This depends on what operations you plan to conduct. A live well re-entry, where you expect communication with the reservoir, will require a greater residual fatigue capacity than a casing removal once the well has been plugged, for example. Several well-established software tools exist for analysing this residual capacity. Whichever tool is used, the approach must consider what information is available about previous operations. This includes the vessel used, the length of the campaign and the weather in which it was conducted. Complete data sets are rare so you’ll probably need to make pragmatic assumptions to fill in any remaining gaps. For instance, if the dates of previous operations are known, the weather experienced can be estimated using hindcast modelling. This can include combined directional and seasonal effects which together can change fatigue damage results significantly. Also, disconnect periods, riser tensions and mud weights can usually be found in daily drilling or end of well reports. The effects of these inputs may be less significant than weather effects but are still valuable to you in ensuring the accuracy of the result. Another area of uncertainty for old wells is the fatigue resistance of the wellhead equipment you are connecting to. You may find obtaining any fatigue design data (i.e. stress concentration factors (SCF) and SN curves) for specific components to be difficult, as this information wasn’t recorded for many older designs. 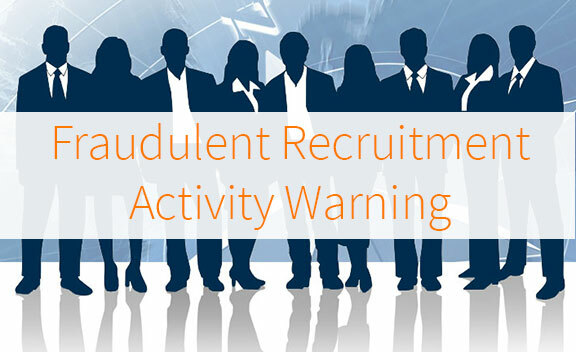 Assumptions may be made in these situations – based on judgement and experience – but as the outcome of the fatigue assessment is very sensitive to these inputs this must be done with care. 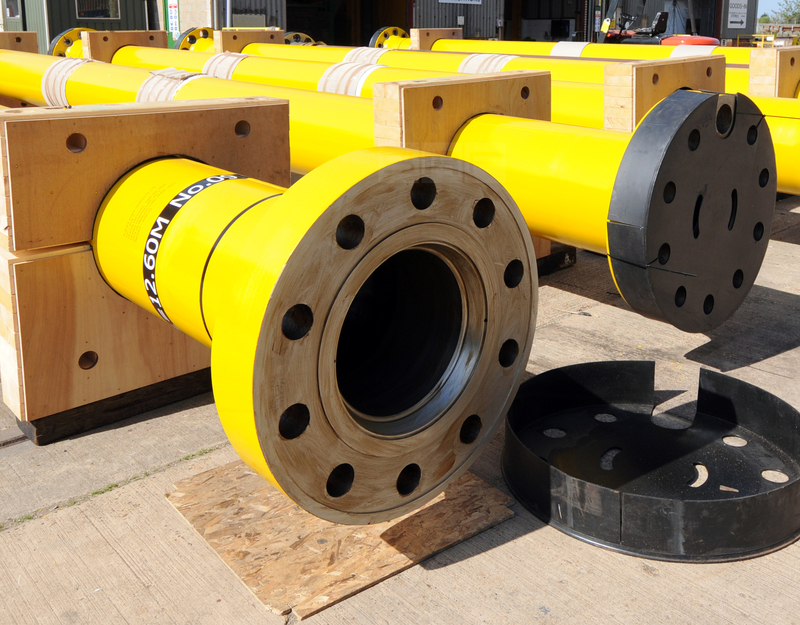 Doubling the SCF in a wellhead housing can lead to a 16x – 32x increase in fatigue damage, for example. Methods of determining these inputs do exist, although each has its limitations. 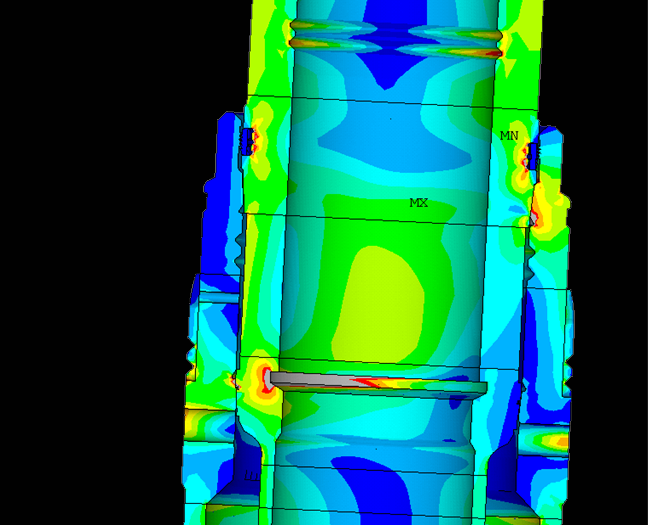 Detailed finite element analysis of the component can be used to calculate SCFs if you can obtain the necessary geometric information from the manufacturer. Alternatively, if you have spares available, fatigue testing can be conducted if it is cost effective to do so. 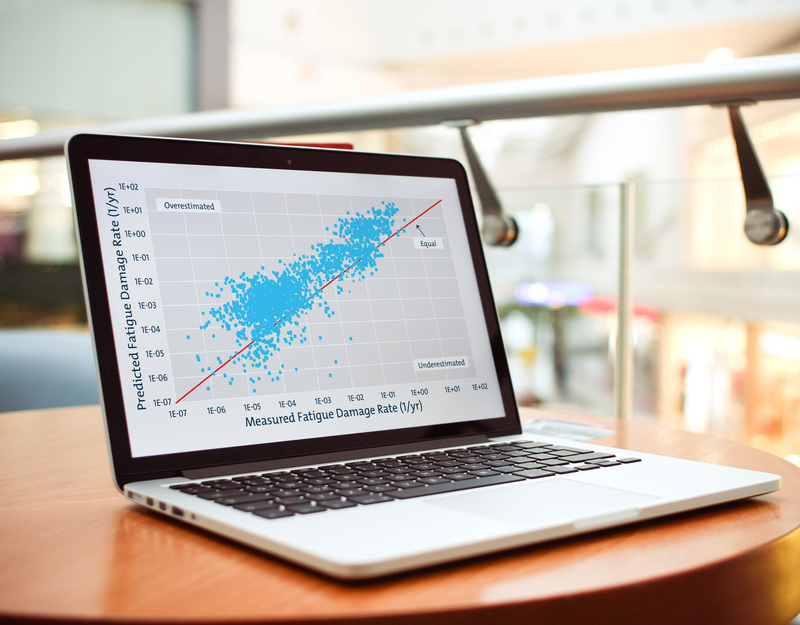 If the analysis doesn’t prove performance on its own, you can turn to structural monitoring data as a means of building confidence in the equipment’s fatigue capacity. 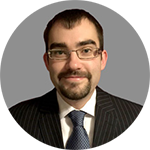 In recent years, many operators have moved towards complex, online structural monitoring systems. In the majority of cases, such complexity is unlikely to be required and it may even provide you with misleading information. Trusting the outputs of these systems, prior to using the recorded information to confirm the accuracy of the model, can underestimate fatigue damage rates. Uncertainties such as the stiffness of the soil around the well can have a significant effect on how the model responds and, in turn, the fatigue damage rates associated with different sea conditions. Calibrating the model by tweaking these inputs and bringing the response into line ensures that your fatigue damage rates are calculated correctly. 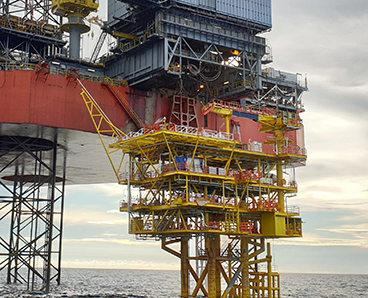 Retrofit and readily retrievable sensors, coupled with efficient data processing of the retrieved data onshore, are just as capable of providing the information required to perform the necessary calibration steps. Structural reinforcement is another method that can be used to minimise damage rates during re-entry operations. 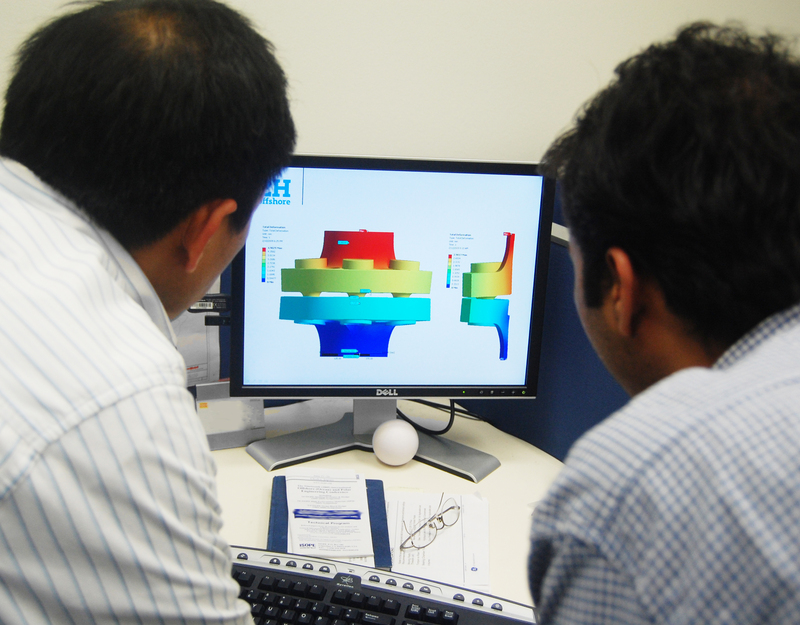 Successful reinforcement methods reduce dynamic stresses in the fatigue critical components. 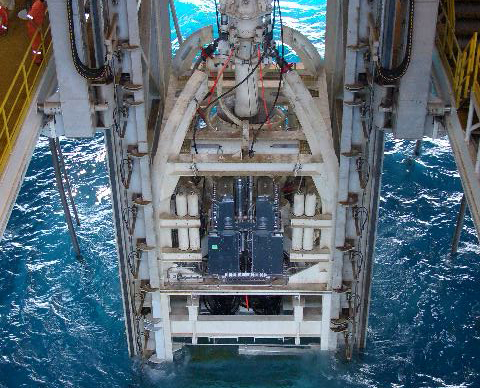 Currently, the two most prominent solutions are the CAN™® suction pile, developed by Neodrill, and BOP tethering systems that use chains or synthetic rope connected to subsea anchors. The CAN™® solution, which involves installation of a suction pile around the wellhead, has been used by many operators for various applications, particularly in Norway. However, its track record as a retrofit solution for old wells is currently limited, and usually requires pre-installation by a work vessel before the rig arrives. BOP tethering is a less mature technology but has been successfully installed on existing wells in the North Sea. 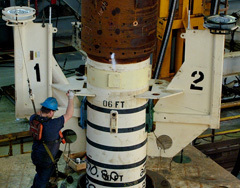 Early examples of BOP tether systems used suction piles to provide the anchor points, however the practicalities and cost of installing the piles may be prohibitive. New systems involving clump weights are now being used. Concrete blocks act as the anchors and the required tether tension is achieved with an ROV-operated subsea turnbuckle. These systems can be installed offline from the drilling rig, offering significant savings over alternative technologies. These techniques show that a careful approach and a clear understanding of risk can effectively establish and mitigate against the risk associated with re-entering old wells. Some of those wells may need a little structural help along the way but proven, cost-effective techniques exist to achieve this. For more information on clump weight tether systems, get in touch with our Aberdeen office: aberdeen@2hoffshore.com or +44 1224 452380. 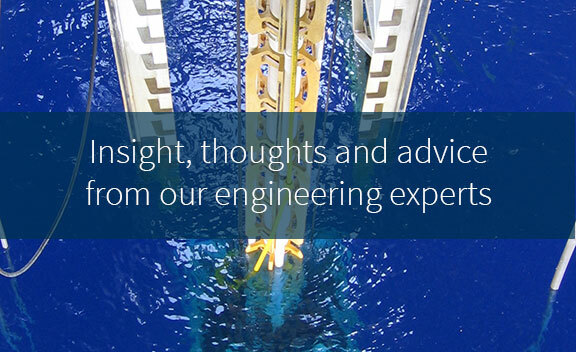 Phil has almost 10 years of subsea and riser experience. He specialises in strength and fatigue analysis of drilling riser and conductor systems, and has significant experience in wellhead and conductor fatigue, plug and abandonment analysis of subsea and platform wellheads and well casings, drilling riser operability analysis, jack-up and platform conductor well analysis, completion and workover riser analysis, and structural monitoring for fatigue mitigation.